These are more like it for the Zildjian K-Custom Ride. Oak is apparently essential to bring out the full overtones. The only criticism is that I was hoping for a narrower shoulder and longer taper. 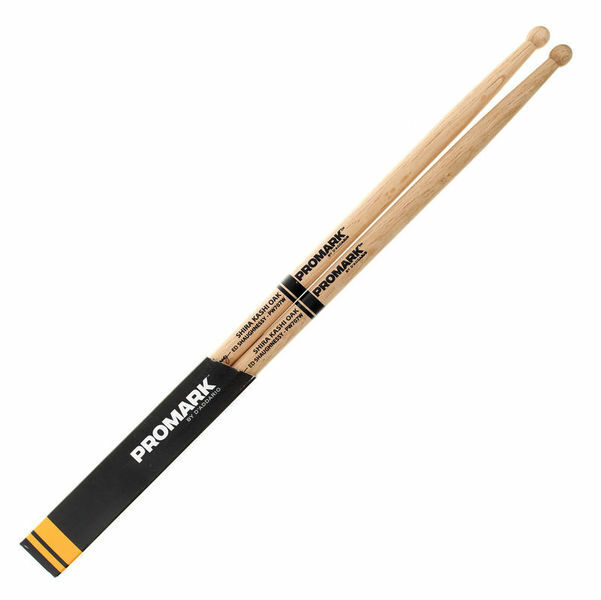 Not quite as good as the Joey Jordison PW515W oak also from Pro Mark. Well I'm still experimenting with the limited availability of oak sticks. 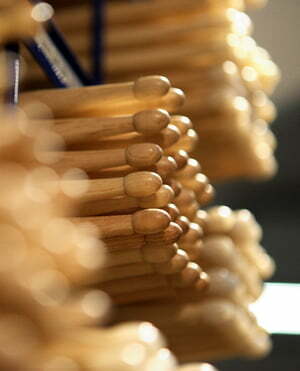 As the stick guide also states: Drumsticks are a very personal choice. Bit on the pricey side but they are oak and last a lot longer than hickory or maple sticks. Good quality solid sticks - you get your money's worth out of these. ID: 101754 © 1996–2019 Thomann GmbH Thomann loves you, because you rock!